A musical trip inside the obscure and raw underground, evolving between deep and aggressive sonorities, sometimes even with playful tunes and twilight tints. Ernya’s dj set is based on an explosive and constant energy. His sound flows into the most forest and dark atmospheres for a strictly nocturnal set, sometimes twilight. 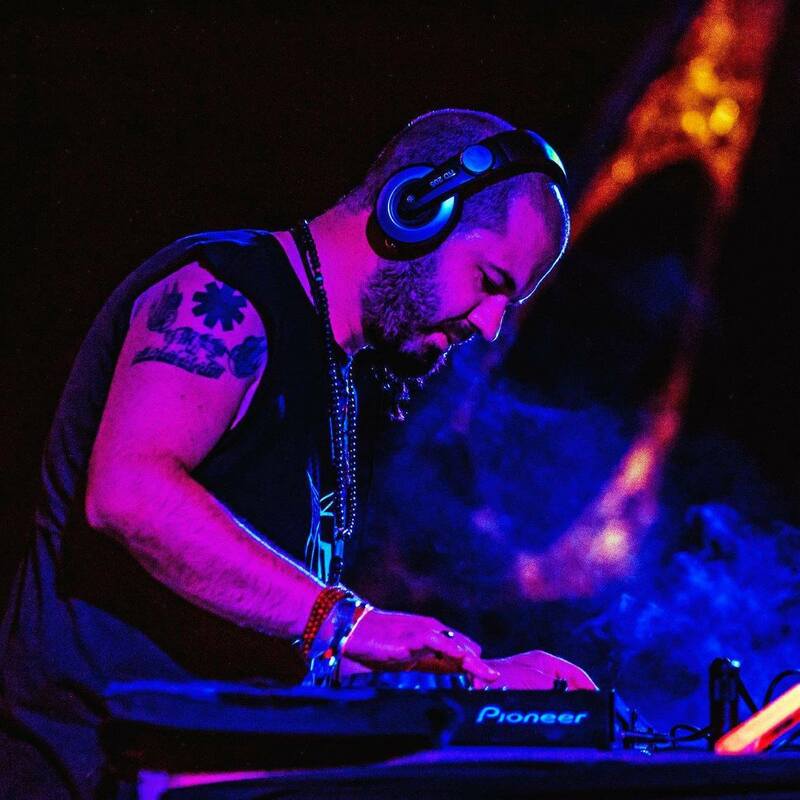 Last summer he played in several festivals like Atlas Gathering, Taurus Festival, Summer Wave Festival, Wao Festival and 7 Chakras Festival (and many more); bringing in both his psytrance dj set and the chill-downtempo dj set.